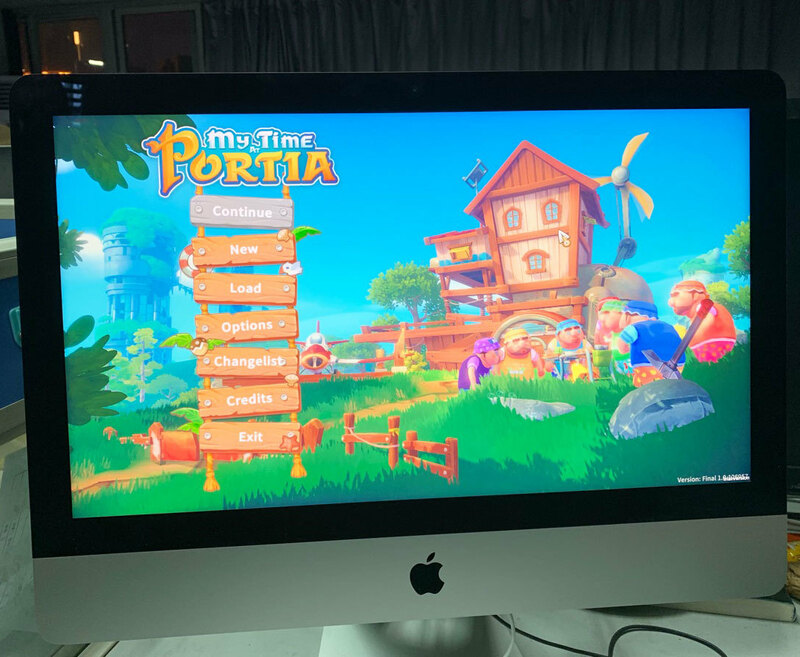 We’ve been working hard on developing a Mac version, running into some issues with the grass in game along the way, but we’re happy to announce that we’ve solved this issue and are now working on optimisation and ensuring the overall stability of the game on Mac! We will be releasing the Mac version at a later date, after the full release on PC. We’ll post an announcement with more information and a confirmed release date soon.